I LOVE MY DOG SON! Nice, thanks :) And this time with his canon underwear too! Dude. 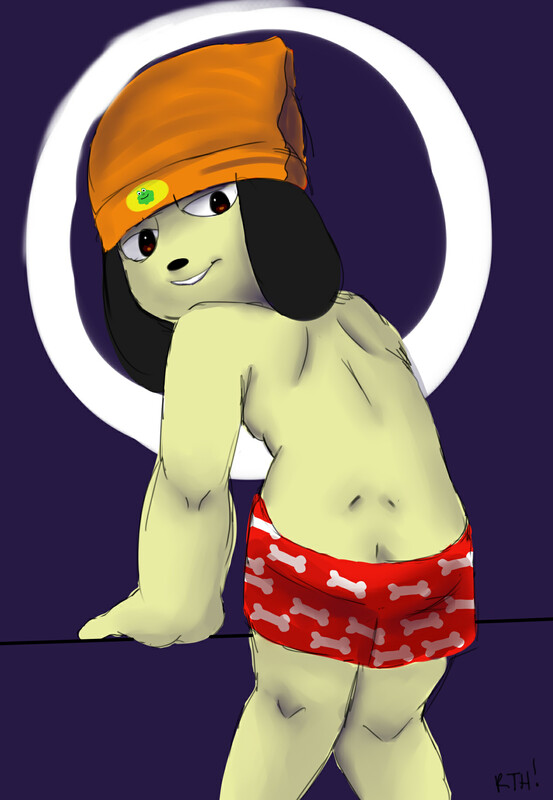 I love PaRappa. This is lovely.